2015 marks the fortieth anniversary of the death of Pier Paolo Pasolini, the renowned Italian essayist, novelist, filmmaker, and poet. 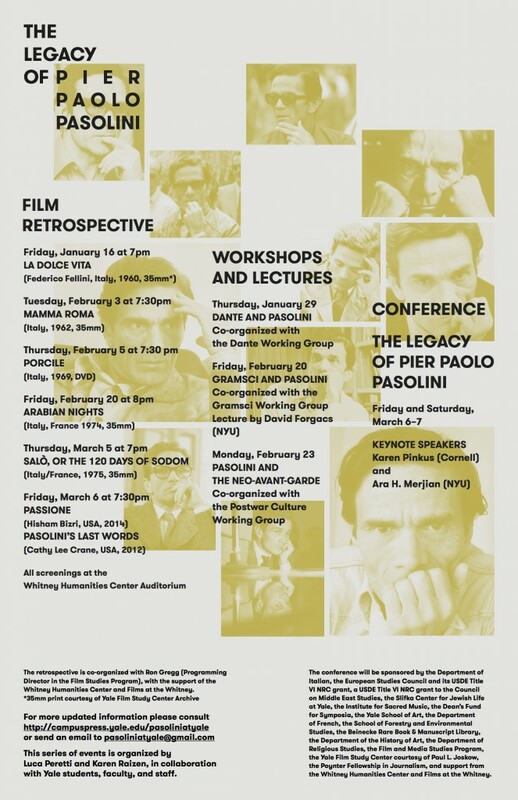 The conference offered by the Department of Italian at Yale aims to explore the development of scholarship and critical discourse on Pasolini. 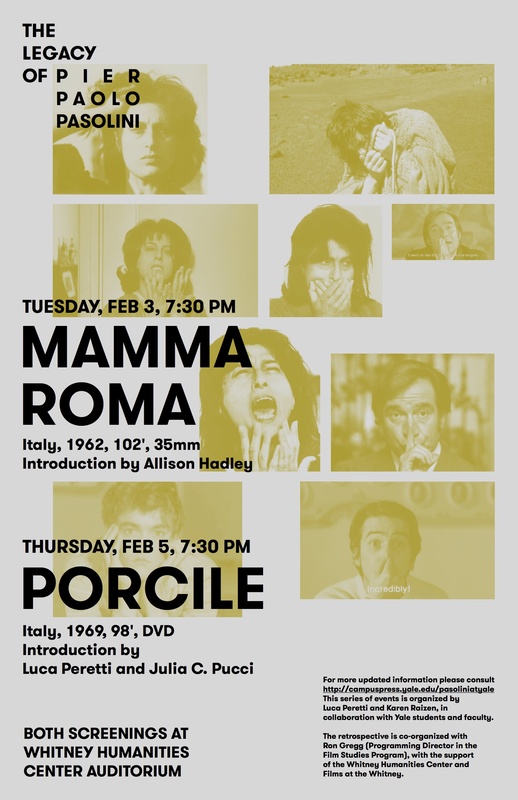 Today the work on Pasolini goes beyond literature and film, and covers a broad range of disciplines, from music to philosophy, from political science to environmental studies. 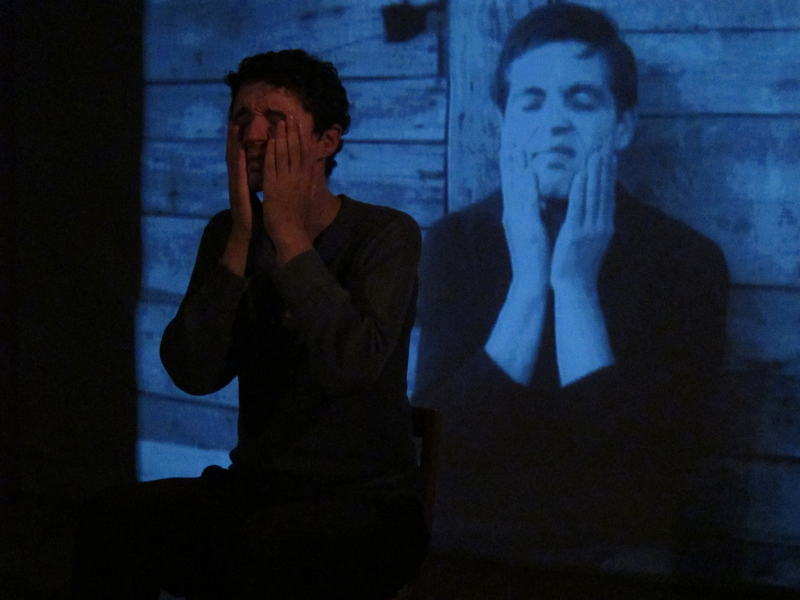 Recent events worldwide have highlighted various aspects of Pasolini’s career. 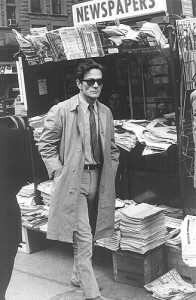 A film retrospective at the MOMA in New York in 2012 and 2013 screened his entire filmography, and in the last years four European capitals hosted the exhibition “Pasolini Roma.” Each year new books on Pasolini are published in multiple languages. In 1980 Yale commemorated the fifth anniversary of his death with a conference that attracted a wide range of scholars and intellectuals from the U.S. and abroad, including Alberto Moravia and Umberto Eco. 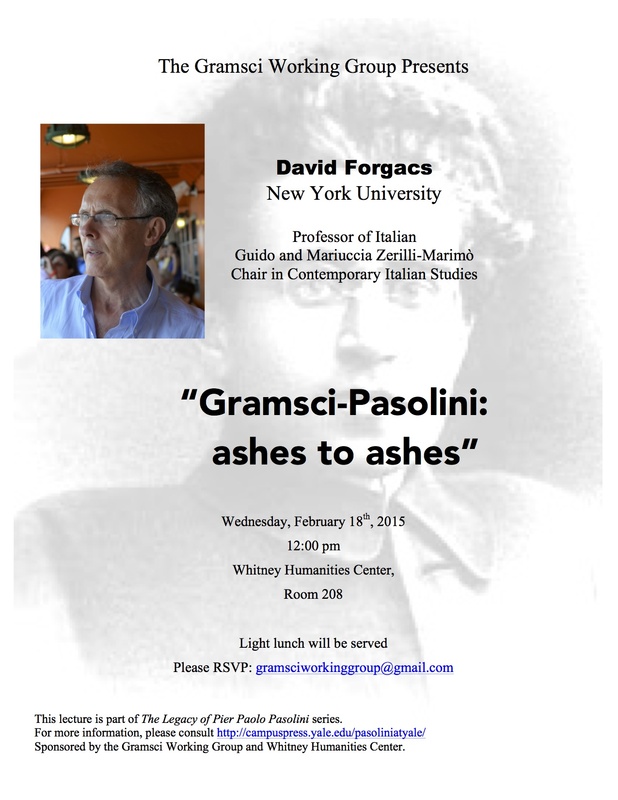 The growth of scholarship and events about Pasolini’s legacy begs the question not only of what has happened in the last thirty-five years, but also of what will happen in the next thirty-five: what is the future of critical discourse and academic research on Pasolini? 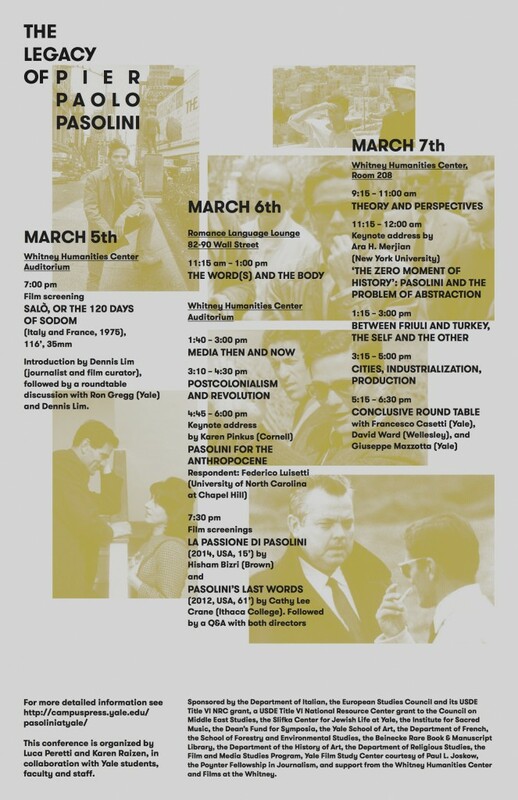 Because of the wide breadth of topics embraced by Pasolini scholarship, we invite papers from all disciplines. We will be particularly interested in papers that encourage dialogue across disciplines. Please send abstracts (250-300 words) to pasoliniatyale@gmail.com by December 20, 2014. Acceptances will be sent out in early January 2015. 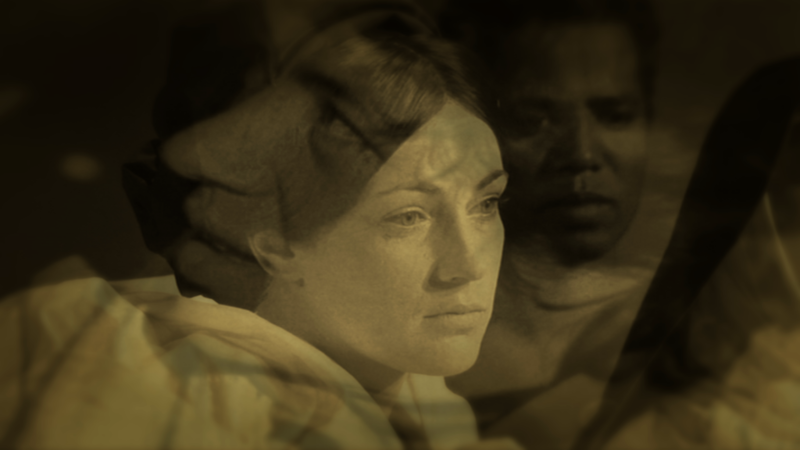 Conference participants will include: Ida Dominijanni (Cornell), Ron Gregg (Yale), Millicent Marcus (Yale), Paolo Russo (Oxford Brookes), Christy Wampole (Princeton), and Evan Calder Williams (writer and artist). 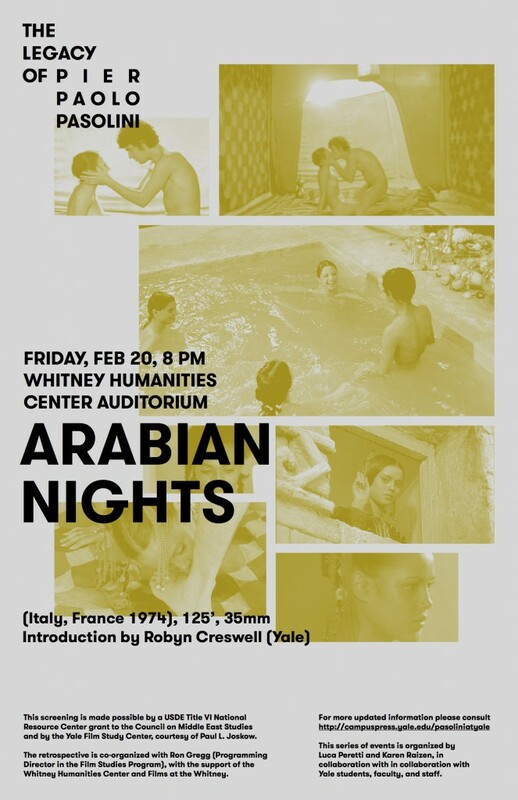 The conference will open on March 5th with a screening of Salò, or The 120 Days of Sodom (35mm), introduced by journalist and curator Dennis Lim. 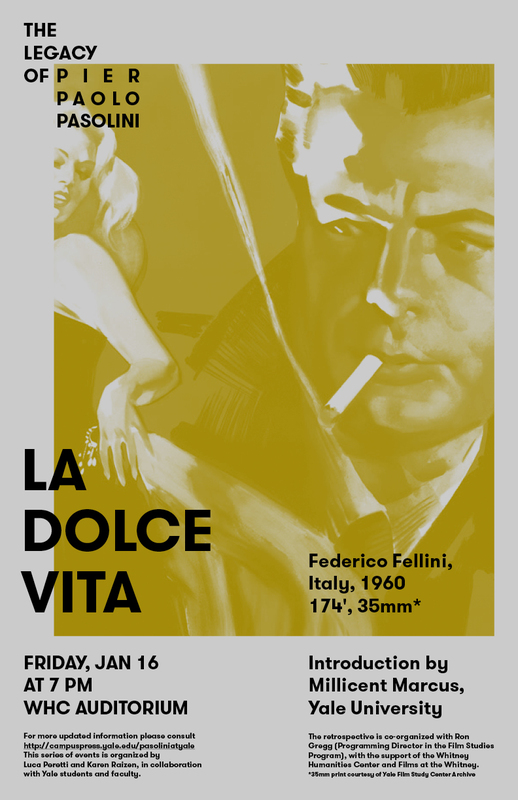 The conference will be preceded by a series of events, including a film retrospective, workshops, and guest lectures. For more information, go to http://campuspress.yale.edu/pasoliniatyale/. The conference and correlated events are organized by Luca Peretti and Karen Raizen, in collaboration with Yale students and faculty. Download the call for papers: PPP call for papers pdf. This entry was posted in Uncategorized on October 19, 2014 by ktr8.